First single and video clip out now! 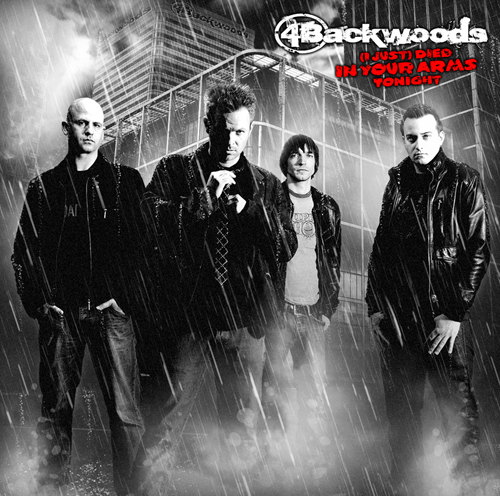 4BACKWOODS are back with the first download single of their brilliant power rock version of Cutting Crew’s “(I Just) Died In Your Arms Tonight”. In this clip Daniel tries to propose marriage to his dream girl but unfortunately everything goes wrong. But see for yourself how Daniel tries to save the situation and thereby gets disturbed by his neighbour and his soccer enthusiastic bandmates. The video clip was produced and directed by Ully Fleischer supported by comedian and “Switch Reloaded” star Peter Nottmeier. The single is available now in all download stores like iTunes, Musicload or Amazon MP3. On April 30 you can get also the video bundle including the single and music clip at iTunes. So hurry up and get the track so that 4BACKWOODS enter the charts! 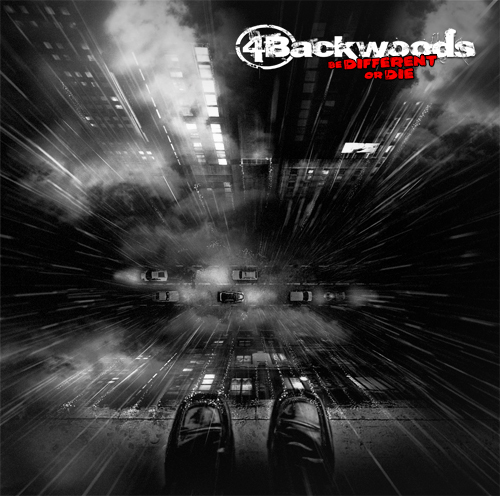 The new 4BACKWOODS album „Be Different Or Die“ will be in stores on May 7. At this location we present you the album cover artwork by Meran Karanitant (300 Design) and the tracklist of the 13 new tracks and the bonus song „The Dream I Live In“ in a live version. If soft and sentimental or with fat guitar riffs and catchy hooklines with smash hit character  in 2010 4Backwoods are on the fast lane! 13. Don’t You Think So…? 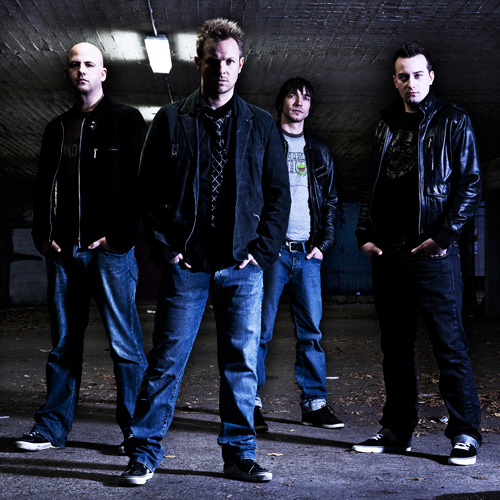 On May 13 the press and fans are invited to the VIP-Release-Show at the Hard Rock Café in Cologne. Check out this live performance of the new album „Be Different Or Die“. This exclusive live performance is also the start of the Royal Soundz Tour powered by Fererro Kinder MaxiKing.